BIG ISLAND (HawaiiNewsNow) - A 5.5-magnitude quake rattled the Big Island Sunday afternoon, US Geological Survey officials said. No tsunami is expected from the quake, which is among the strongest of recent quakes felt around the Big Island. The quake rumbled an area near Kilauea Volcano just before 4 p.m., sending an ash cloud 8,000 feet into the air. 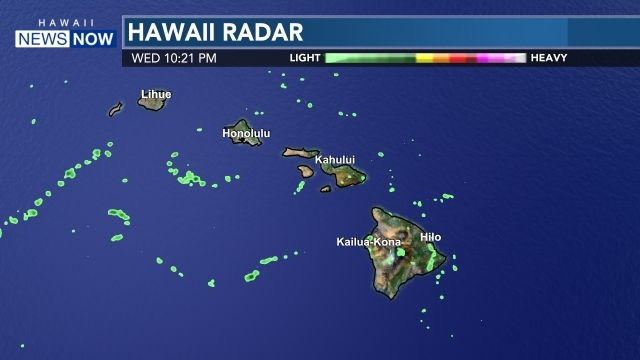 A Civil Defense alert went out across the state informing Hawaii residents of the quake, but there is no statewide danger. 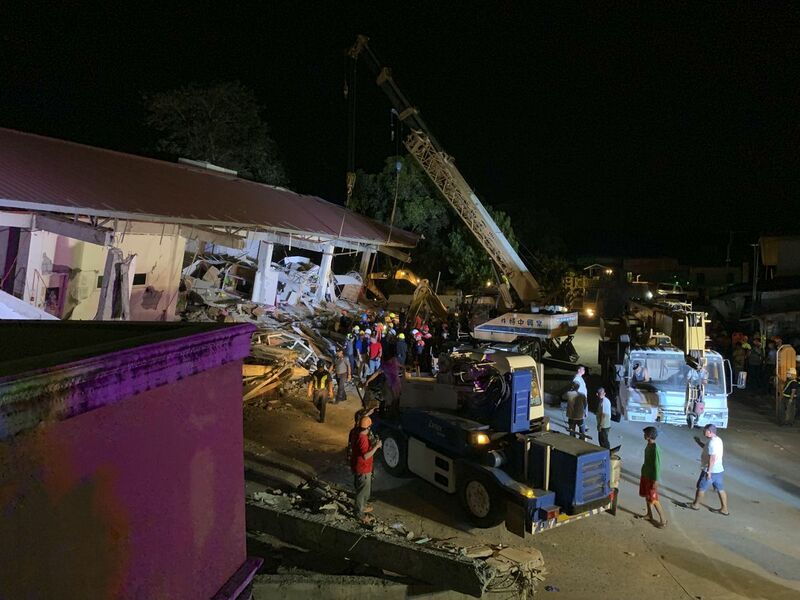 "What is happening here is that this is an explosion that's actually giving rise to this earthquake," said Westen Thelen, a United States Geological Survey seismologist. "It does measure a 5.5, but as it turns out, that energy is being released so slowly that for the most part it doesn't feel like a standard magnitude 5.5 earthquake would." Officials say that the afternoon explosion happened in a shallow part of the crust near Kilauea, right up next to the service. Thelen says that despite its magnitude, only people in the area of the volcano would have felt any tremors. 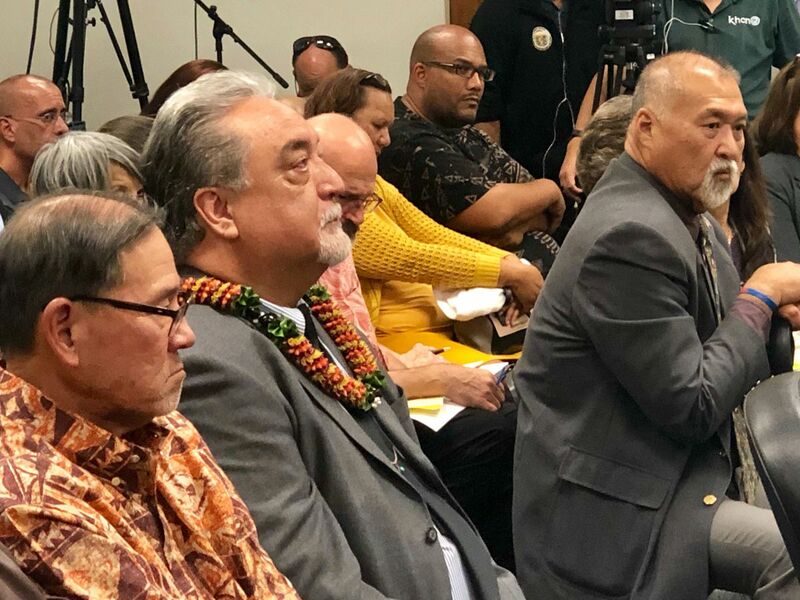 For the most part, if you have a regular 5.5 magnitude earthquake on the Big Island, everyone on the island feels it, everyone on Maui feels it, (even) a few people on Oahu feel it," Thelen said. 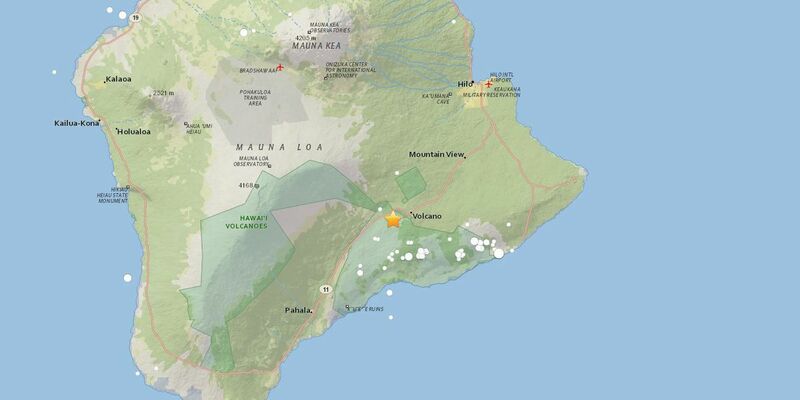 As of 11 a.m. Sunday, officials said 500 smaller earthquakes were recorded near the summit within the last day — it's the most earthquakes recorded in a 24-hour period on Hawaii Island. Satellite imagery also showed drastic changes happening at the Halemaumau Crater on Sunday morning. Scientists say cracks formed along the rim of the crater indicating a large portion occurred on the western rim had begun to fall in. "The west side of Halemaumau is clearly unstable, and it is possible that rockfalls and continued slumping will occur in the future," USGS said. 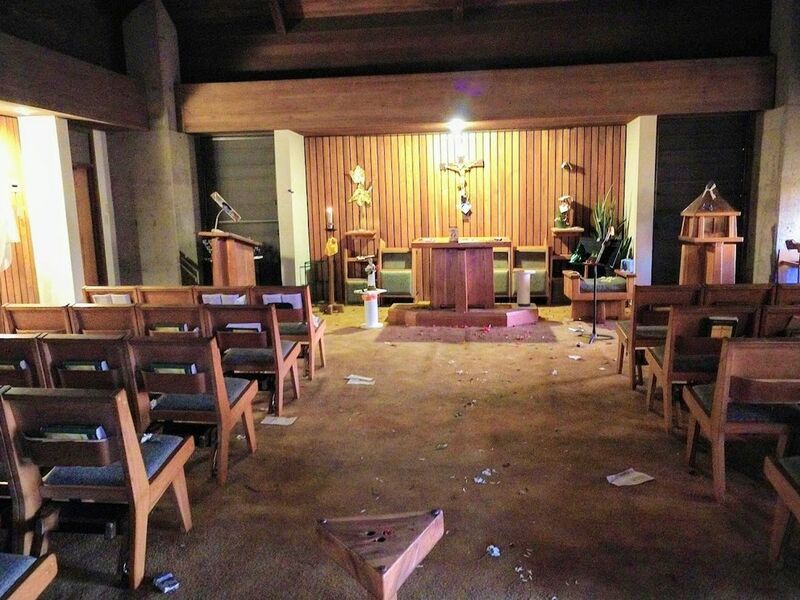 Last month, when the eruption started, a large 6.9 quake rattled homes — and residents. Scientists say the earthquakes are directly tied to volcanic activity as it releases pressure from magma moving underground. 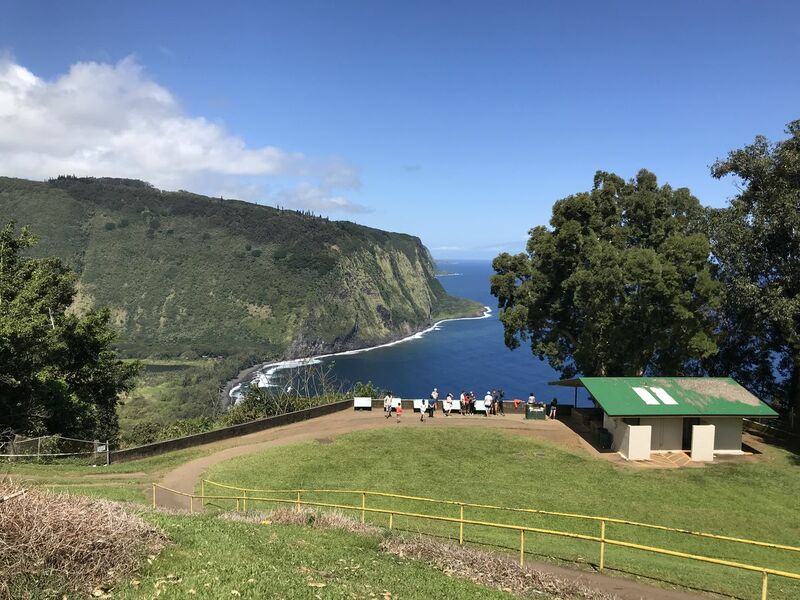 "The south side of the island is slipping toward the ocean to relieve the added stress caused by the injection of magma into the volcano," Michael Garcia, a geology and geophysics professor from the University of Hawaii said on Hawaii News Now Sunrise.